Have a plan: Start shopping nine months to a year in advance of your big day. You can never be too early! 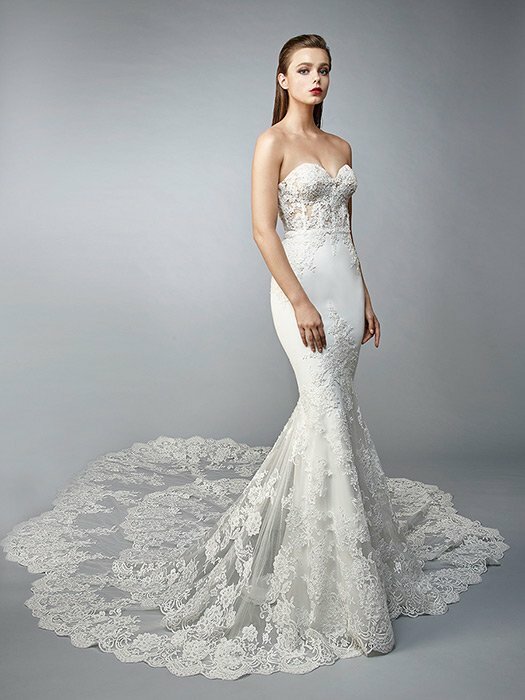 Start too late, and you may not have time for alterations, or even worse, the gown you love may be unavailable. Mark your calendar: Planning a wedding can be a big production, so keep it all together when you book an appointment with a pro style consultant. Saying yes to the dress is a big moment for a bride-to-be, so set a date and get ready to fall in love with THE ONE! Gather your I do crew: Ask a small group of special people to cheer you on while you shop. Choosing between beautiful wedding gowns can be tough, so bring your trusted gal pals for moral support (and Intsa-worthy photo ops!). We've all seen that yes moment on TV but remember: Every bride's shopping experience will be different! You might fall head over heels for the first dress you try on or it may take a few different styles before you find THE ONE. Finding the perfect dress is a process, so relax and enjoy the journey! 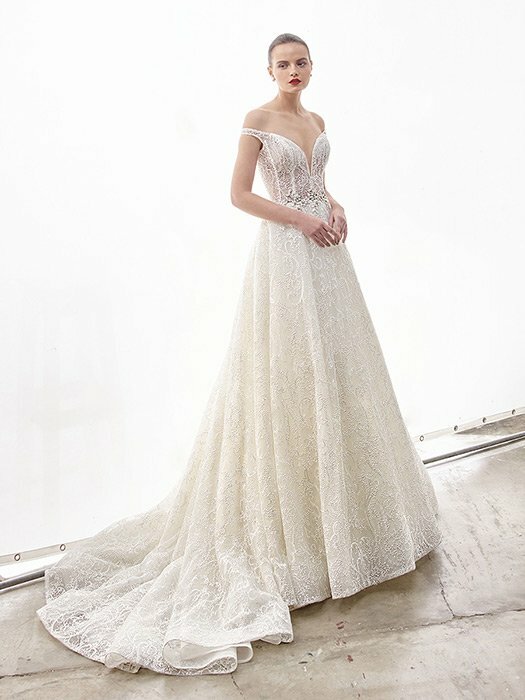 You will find your dream dress – and who knows? 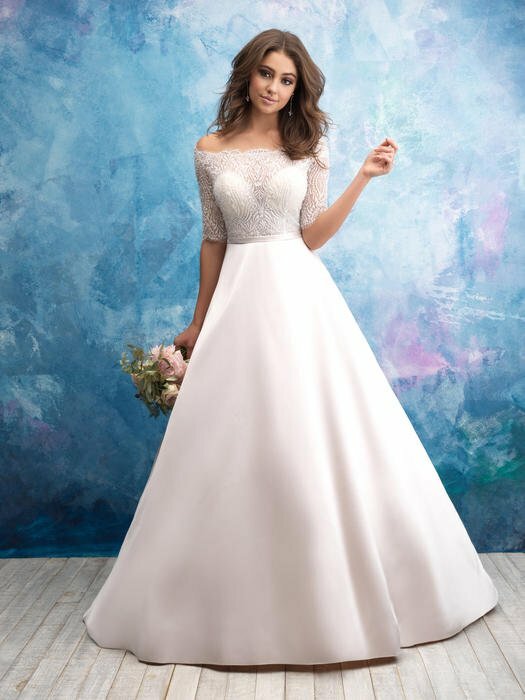 It might look nothing like the dress you were dreaming of! Pro Tip: Try on lots of different styles and silhouettes, including ones you're not sure you'll love. 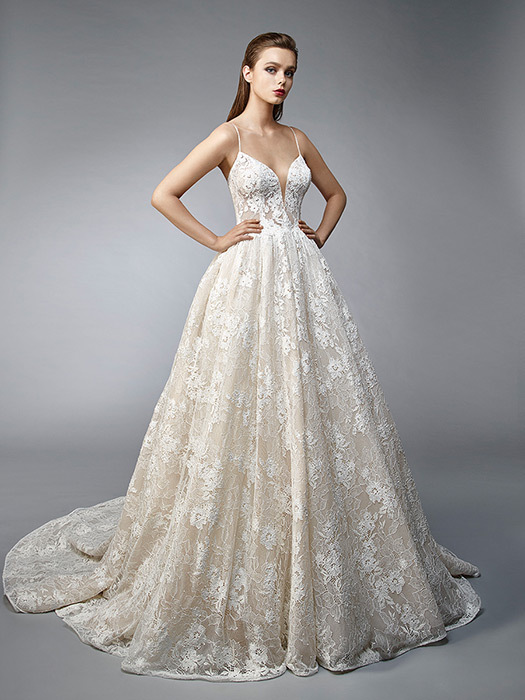 Do you want to find your dream gown on your first shopping trip? Then do your research! Online window-shopping is a super convenient way to find out which necklines, hemlines, sleeve styles, and silhouettes you really like. Instagram and Pinterest should be your go-tos…. You'll discover the hottest gown designers and the (gorg!) styles worn by celebrity brides and fashion influencers getting hitched. Save time by knowing what you like and what's out there before you start shopping. That way, your consultant can help you find wedding gowns that you'll love. On the other hand, be open to trying on wedding gowns that are different from your bridal vision. 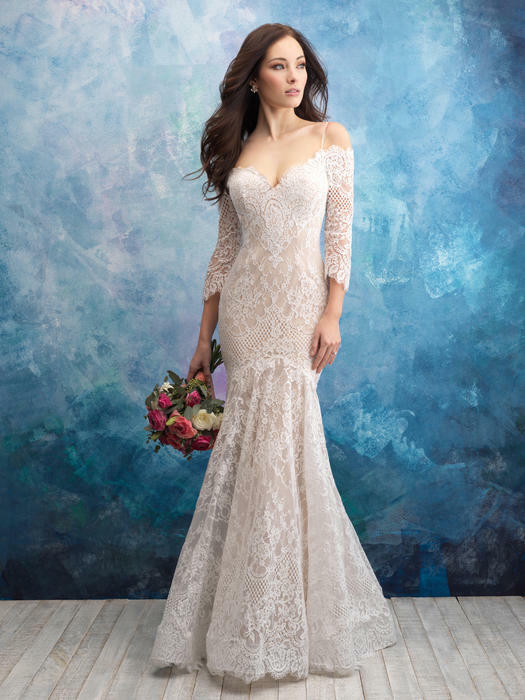 The dress of your dreams may surprise you! Tip: Salon consultants know their stuff. Listen to their suggestions! 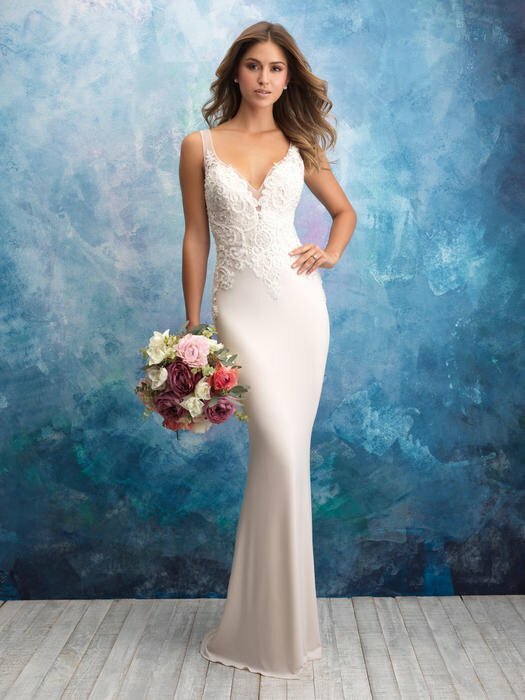 Choosing an experienced bridal salon like PreVue makes it easier to find the perfect wedding dress for your special day. 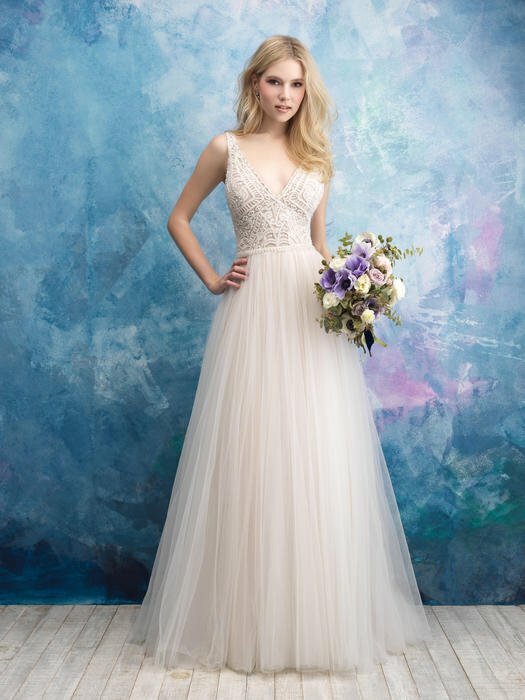 When you walk into our showroom for your appointment, you'll see thousands of beautiful wedding dresses from floor to ceiling. We know it can be a little overwhelming. Trust your consultant, and be prepared to fall in love with the first dress you try on…or the next 10. You are always able to keep a favorite section to narrow it down! Remember: Bridal dress shopping is supposed to be fun! 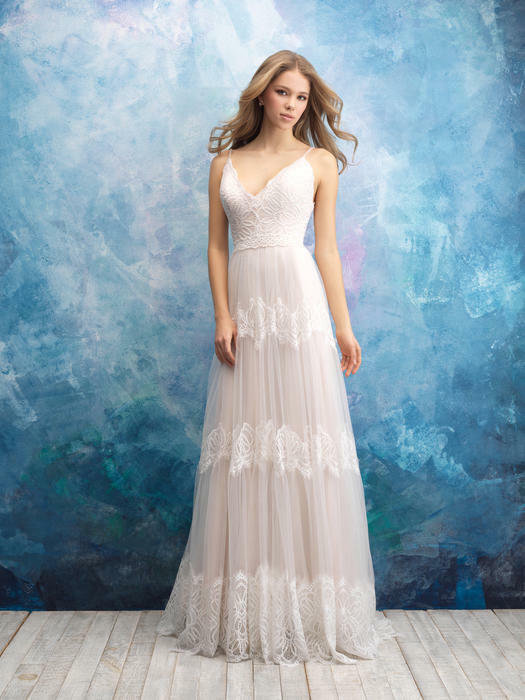 As dedicated consultants, we won't stop until you find your dream dress. That's what we do.